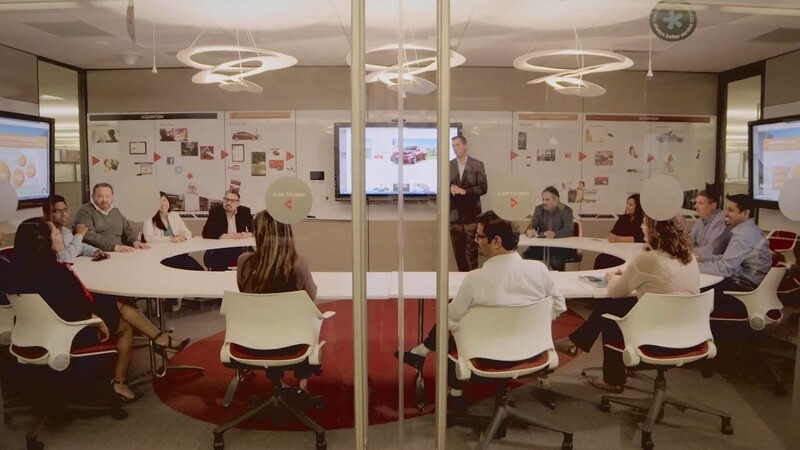 Toyota Financial Services is connecting with customers in a new way, with a customer engagement platform that brings multiple systems together into one experience for their team members. 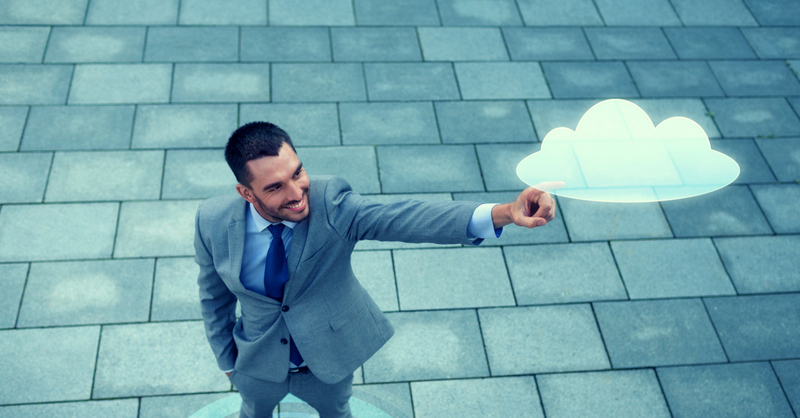 Learn about their path together with Salesforce Cloud Services. 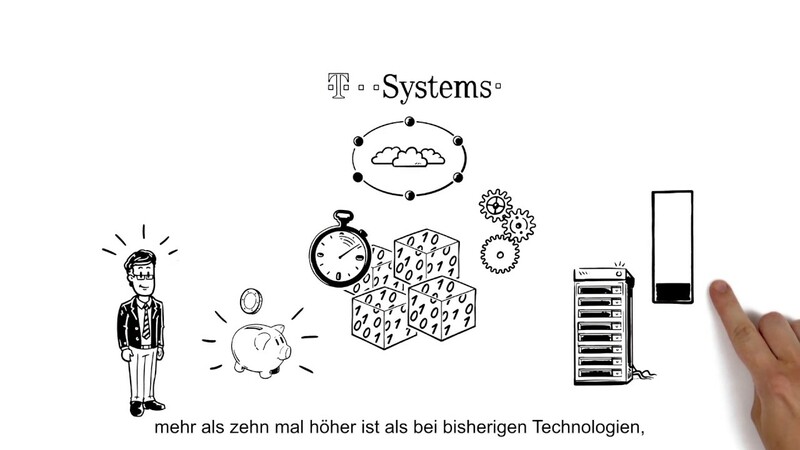 Managed Multi Cloud Services von T-Systems bieten eine schnellere, sichere und stabile Cloud-Umgebung, um Applikationen zu betreiben. Und das alles plattformunabhängig und samt zugehöriger Middleware und Datenbanken. 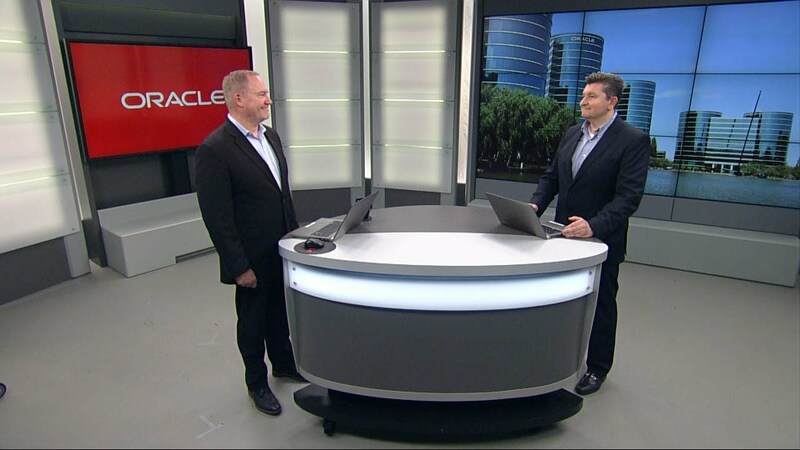 Michael Mesaros and George Csaba, from Oracle Database Security Product Management, demonstrate key functionalities of the Oracle data security cloud service, including sensitive data discovery, data masking, and audit. SAP hat neue native Cloud-Funktionen für Entwicklung, Implementierung und Lebenszyklusmanagement in der SAP Cloud Platform bekannt gegeben. Unternehmen und Entwickler erhalten damit Werkzeuge, die stärker... 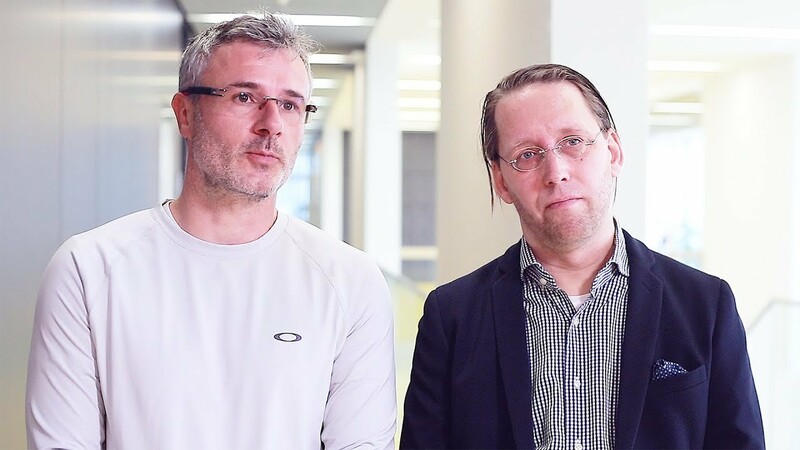 The post SAP erleichtert mit neuen nativen Cloud-Services den Weg zum intelligenten Unternehmen appeared first on SAP News Center.